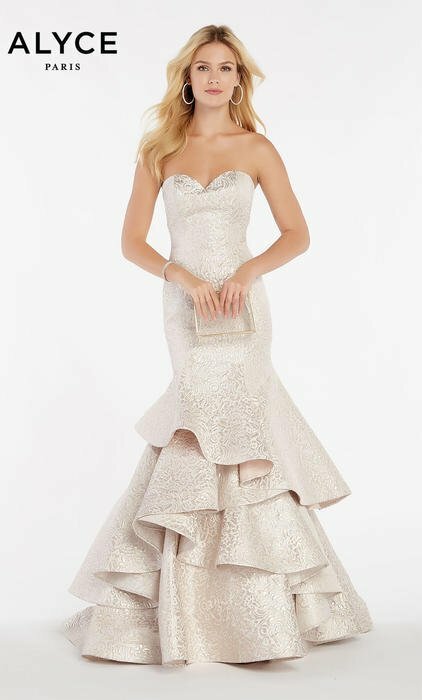 The Spring 2016 Alyce Dress Collection is sure to grab attention! 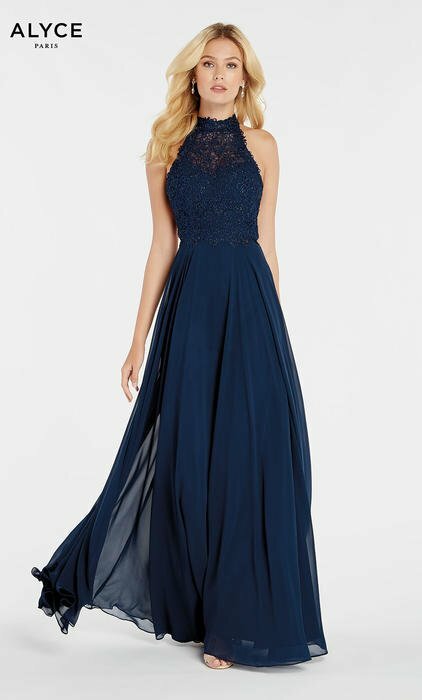 With new trendy designs featuring multicolored beading & two-piece dress styles. 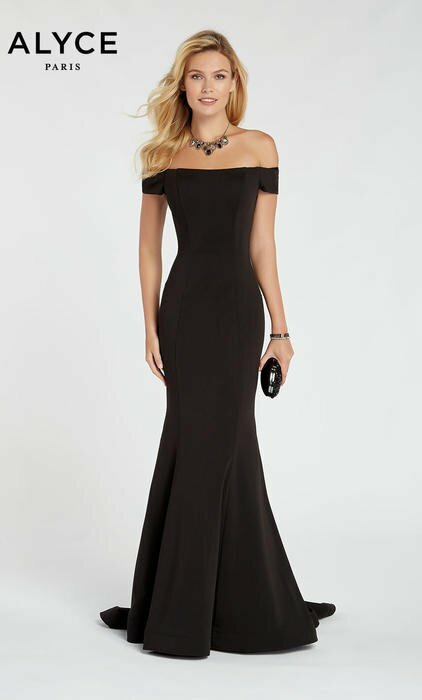 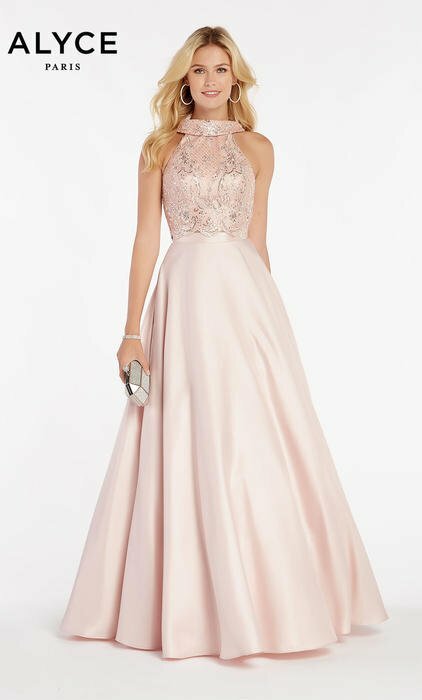 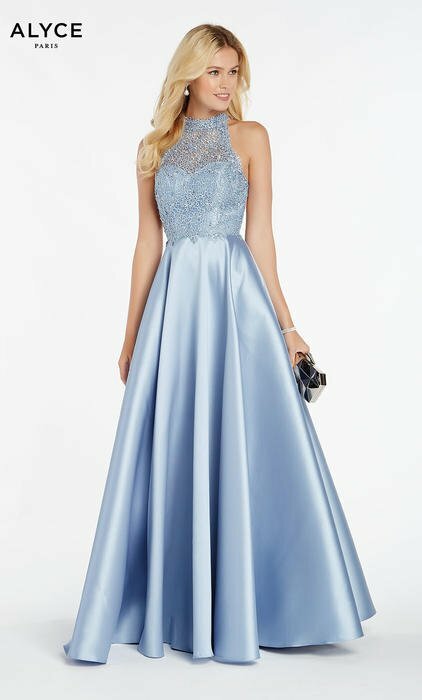 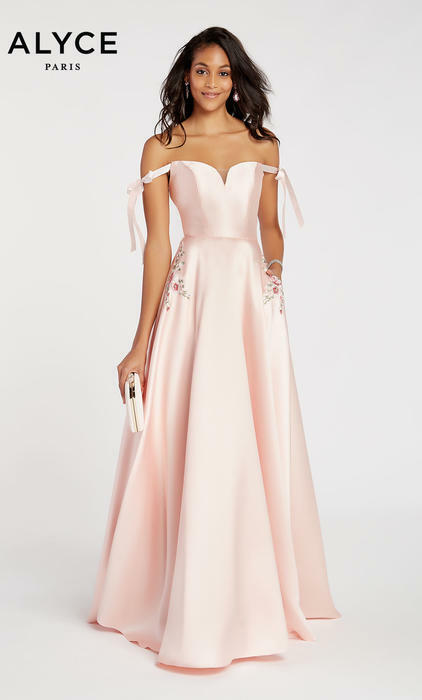 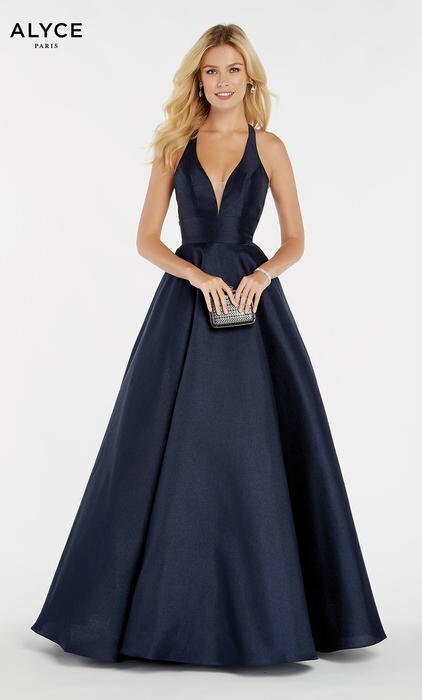 Choose between fit and flair, mermaid, A-line chiffons, crop tops, ball dresses and slim fit jersey dresses for your next formal event, gala, military ball, pageant, wedding, or prom.